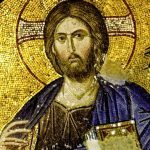 Home Christianity Did Jesus Claim To Be God? 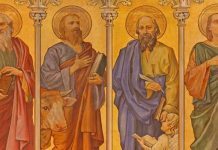 By Mikel Del Rosario| What would you say if someone asked you, “Did Jesus say He was God?” In this post, I’ll give you a few talking points that you can use to give a thoughtful response to a question like this. But first, let me tell you a little story. One day, I was at this family reunion at my in-laws’ place when a relative decided to engage me in a religious conversation. Now, you have to understand that I usually don’t go looking for these kinds of discussions at parties. What I was looking for was more potato chips. Why? So I could try some of this homemade blue cheese dip–a secret family recipe! As a World Religions professor at a couple of universities, I hear this “Did Jesus say he was God” challenge a lot. The popular concept is that Jesus of Nazareth never said He was divine or never claimed to be the Son of God. But what about this? 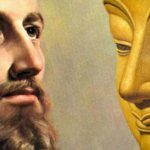 Did Jesus really say He was God? What does the historical evidence actually show? That’s exactly how Jesus’ original audience seemed to take it when He said, “I and the Father are one.” In fact, the Jews were ready to kill Him right there! Why? 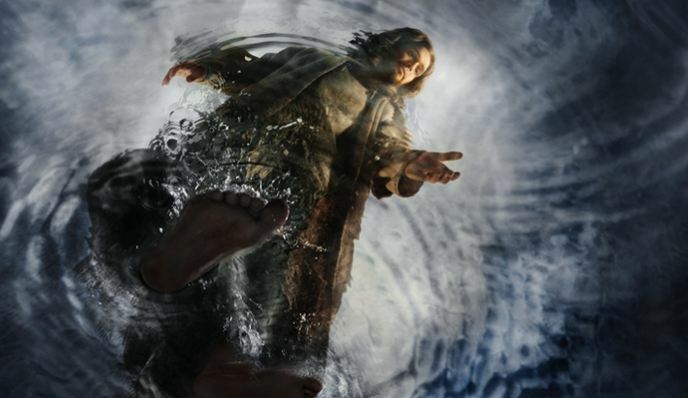 “Because you,” they said, “a mere man, claim to be God” ( John 10:33 ). This would be about wild as telling a Muslim, “I am your God, Allah.” Don’t try that in Saudi Arabia! It’s no wonder the Jews tried to stone Him to death. That was the exact penalty for blasphemy under the Jewish legal system. So, he wasn’t saying something like “I’m some other, generic god” like he was advocating polytheism. Not at all. It was pretty clear to everyone there that He was being much more specific. So did Jesus say He was God? Not in the way you might have expected him to. 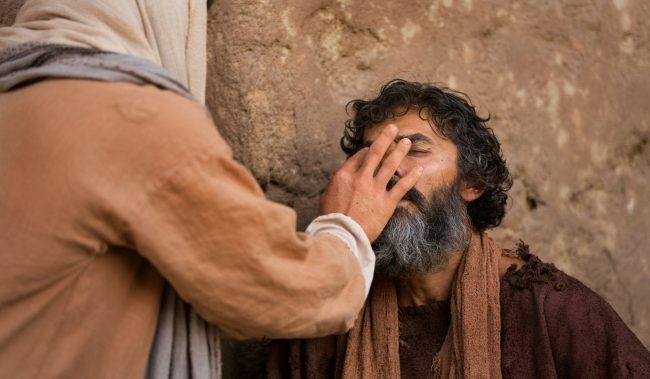 But as Dr. Michael Kruger says, “We should not confuse the directness of a claim with the existence of a claim.” The historical evidence shows that Jesus actually claimed to be the God of Israel. The question is, what did the people who were actually a part of conversation think about what Jesus said? Jesus often showed people, by his actions, that he had divine authority. For example, he claimed to forgive sins (Mark 2:1-12). 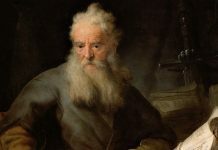 While priests and prophets could mediate forgiveness by praying for people, forgiving sins committed against God was something the Jewish scribes believed only God had the authority to do. “Lord of the Sabbath” (Mark 2:28). 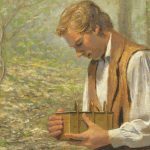 Question: Who runs the Sabbath? That would be God. So Why Don’t People Get It? Honestly, some never look into it. 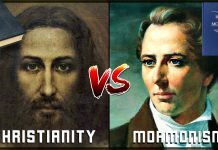 It’s interesting how so many intelligent people seem to allow pop culture to form their opinions on the history of Christianity. Others never look into it honestly. But some will actually be open-minded, looking into the data for themselves and give the Bible a fair hearing. Why don’t some of these people get it right away? Jesus claimed to be God in ways that were pretty clear to the people He was talking to. 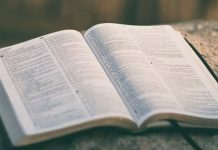 Our problem as 21st century readers, is that we might not easily get what some of Jesus’ sayings actually meant to the people who were part of the conversation. “Son of man” was often just used to refer to a regular guy, but many times when Jesus used it, he was referring to a very specific “Son of Man;” The “Son of Man” the prophet Daniel talked about back in the day. Interestingly, this seems to be Jesus’ favorite thing to call Himself–He uses it 80 times in the New Testament Gospels. And it’s only used 1 time outside the gospels ( Acts 7:56 ) in the New Testament. So this probably wasn’t something the church made up. Think about it: How many modern worship songs can you think of that use the term, “Son of Man”? So this title probably didn’t emerge later on in history and it probably wasn’t written back into the earlier traditions about Jesus. The “Son of Man” in Daniel’s vision is rightful heir to the divine throne. According to the prophecy, He’ll rule forever. Nations will worship Him and His kingdom will be unstoppable. Keep that in mind for a minute. The high priest tore his clothes. ‘Why do we need any more witnesses?’ he asked. ‘You have heard the blasphemy. What do you think?’ They all condemned him as worthy of death.” (63-64). But then, Jesus follows up with, “I’m also the Son of Man. And you’ll see me seated at the right hand of Power and coming on the clouds of heaven.” That’s when people freaked out. Why? 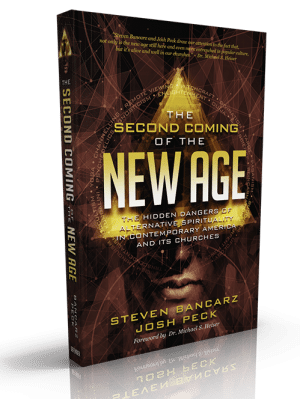 Saying you’re going to be “sitting at the right hand of power” is a massive claim of exaltation that’s super-offensive to the Jewish leadership because of the strong conviction that there is only one God—who doesn’t share space or power. Saying you’re going to be “coming on the clouds” is also pretty wild because, to Jews, that’s totally a God thing. 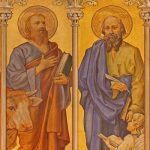 While some may choose to reject the high view of Jesus in the Gospel of John, it seems tough to give Mark a fair reading without acknowledging this scene. 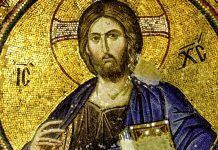 If you’re willing to look at the historical record, you’ll find that there’s a reasonable explanation for the early Christian belief that Jesus was divine: Jesus Himself said He was. Even people who hated Jesus attest to the fact that this is what He said about Himself. And He certainly didn’t object when people worshiped Him or called Him God ( John 20:28-29 ). So if anyone ever asks you, “Did Jesus Say He Was God?” You can answer, “He said it through a combination of his words and actions.” Just be ready to mention at least a couple of these talking points. It doesn’t hurt to memorize at least a couple of the Scripture references, too. Try it! But what happened at my little family get-together? The woman decided to change the topic and drop it. I don’t think she’d ever seen these reports in the Bible before. I almost felt bad for her and just let it go. After all, this was a casual family reunion and I think she got the point. I went back to look for more chips. And I finally got to that blue cheese dip, too! 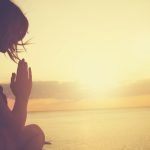 This article was originally featured on apologeticsguy.com and was used with permission from the author.